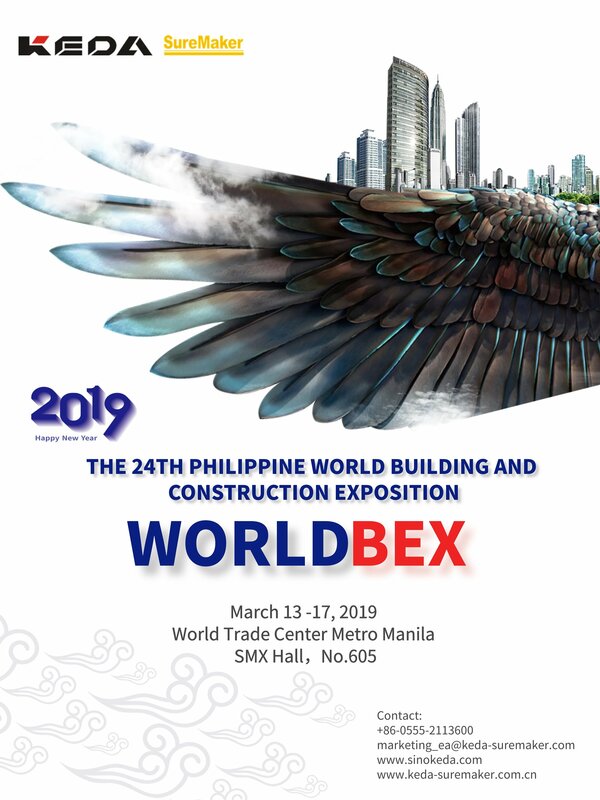 We will participate in WORLDBEX (Philippine World Building and Construction Exposition) held during March 13 -17, 2019 at World Trade Center Metro, Manila. If you are interested in establishing an Autoclaved Aerated Concrete Plant for producing lightweight block or wall panel. Welcome to our booth in SMX Hall, BOOTH NO. : 605-606. We are looking forward to meeting you in WORLDBEX.